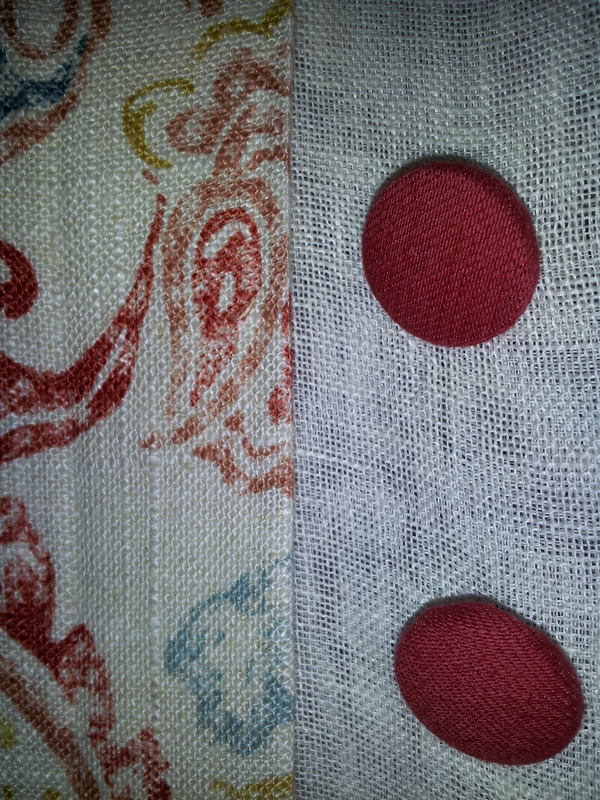 Now take a look at the treatment below, we have used a linen fabric with linen sheers! Now tell me what do you think? 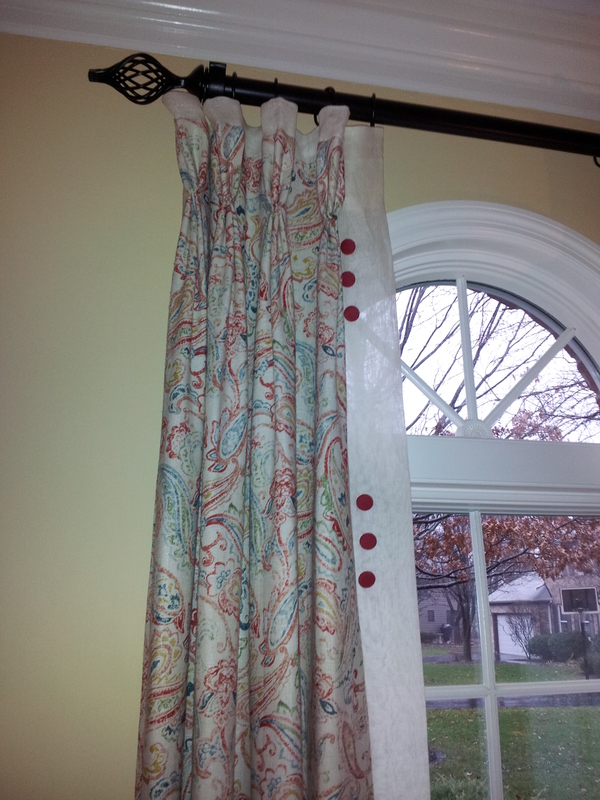 What ever you decide on your window treatment, be creative, communicate with your drapery designer ask for different ideas, you will be amazed at what is available out in the market to help create the most stunning window treatment. For free estimate call (630)420-0800. We also offer free Phone consultation! 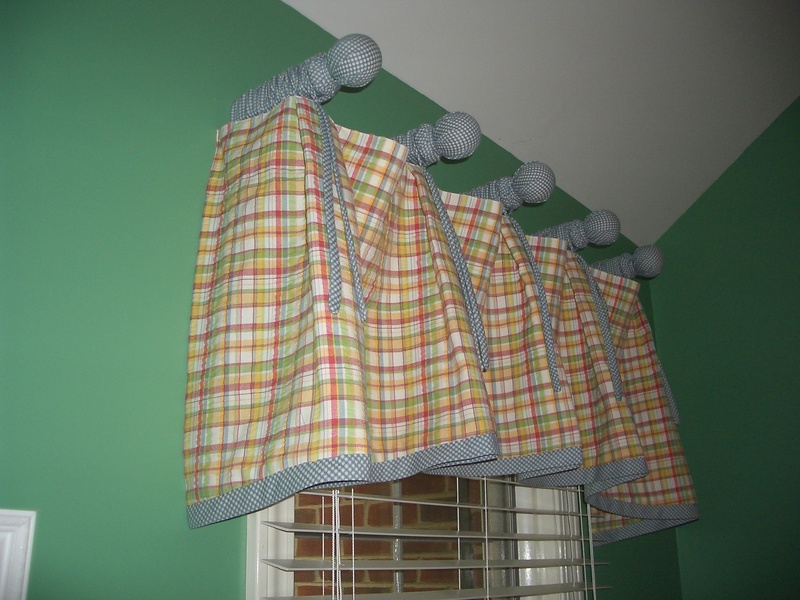 Drapery panels are the way to go! 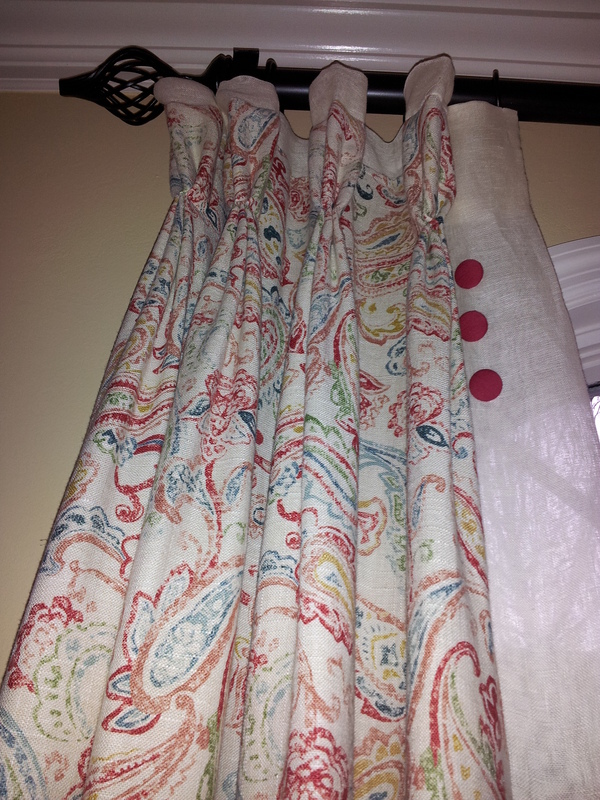 Drapery panels are in fashion, will dress about any window, as well as economical! The use of panels has been popular for a while now, they are very affordable, one can dress a window with 2 widths of side panels for a very reasonable price and the window will look complete, warm and elegant. Please call us for free estimate (630) 420-0800. We offer free phone estimate as well! Unique draperies for your home or office! 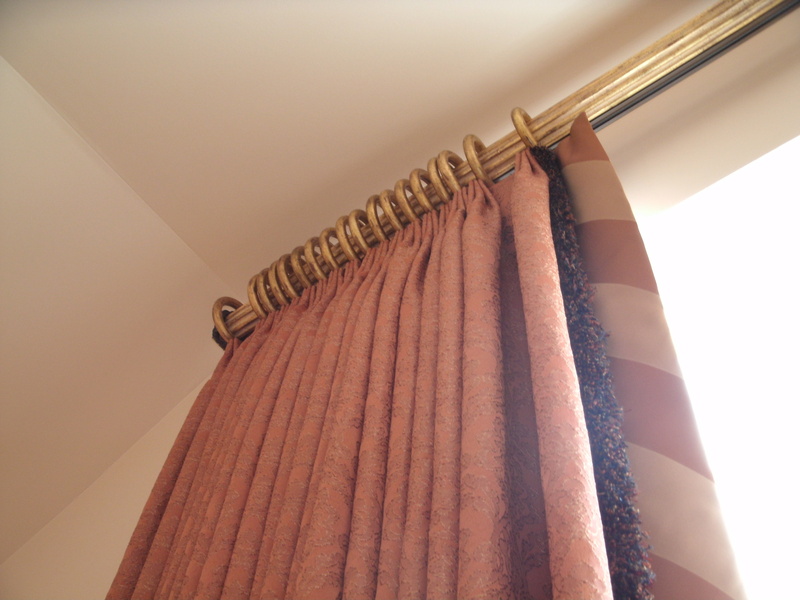 Our goal is to provide unique draperies for our clients that will fit their life style and stay within their budget. We work with our clients to explore all different possibilities for designs, we listen to their needs, desires, dreams, and expectations. We work together to transform their dreams into reality, and help them achieve their decorating goals at their own pace and within a set budget that we discuss at an early stage of the design process. Our first consultation is always free, please call us (630)420-0800.